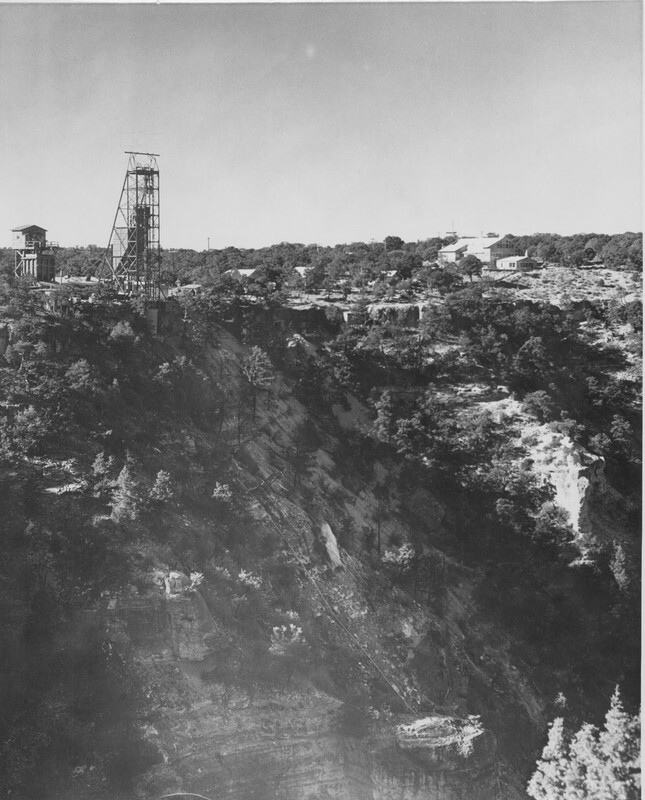 The Lost Orphan Uranium Mine sat on the south rim of the Grand Canyon. In the 1960s Congress approved plans to extend the mine into Grand Canyon National Park. The Lost Orphan Mine started as a copper claim by Daniel Hogan in 1906. 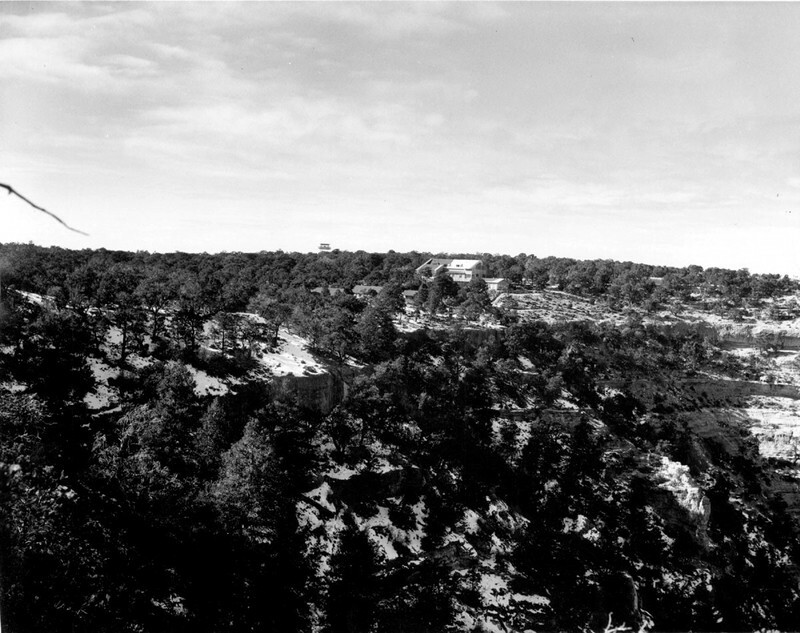 The mine, on the southern rim of the Grand Canyon, found itself within the Grand Canyon National Park upon the latter’s creation in 1919. Hogan invested in an inn called the Kachina Lodge in 1936 as he realized the potential for tourists was far greater than the mining prospects. However, World War Two led to a decline in interest. Hogan sold the mine in 1946 and the property went through multiple owners until in 1951 prospectors discovered uranium at the site. The Golden Crown Mining Company bought the mine as it was willing to invest to make the location profitable. Golden Crown’s parent company, Western Gold, took over, and until 1969 shipped uranium through the park to a uranium mill in Tuba City, Arizona. In 1958 the Atomic Energy Commission (AEC) issued a new policy limiting purchased ore to only previously developed mines. Western Gold argued that its claim, which extended into the national park, was protected by apex rights, the miner’s right to follow a claim into other’s property. The AEC disagreed and the issue went to Congress. Nether the AEC nor Western Gold wanted to lose in court. Both believed that a congressional compromise was the best way to achieve a solution. The debate centered on a number of issues. 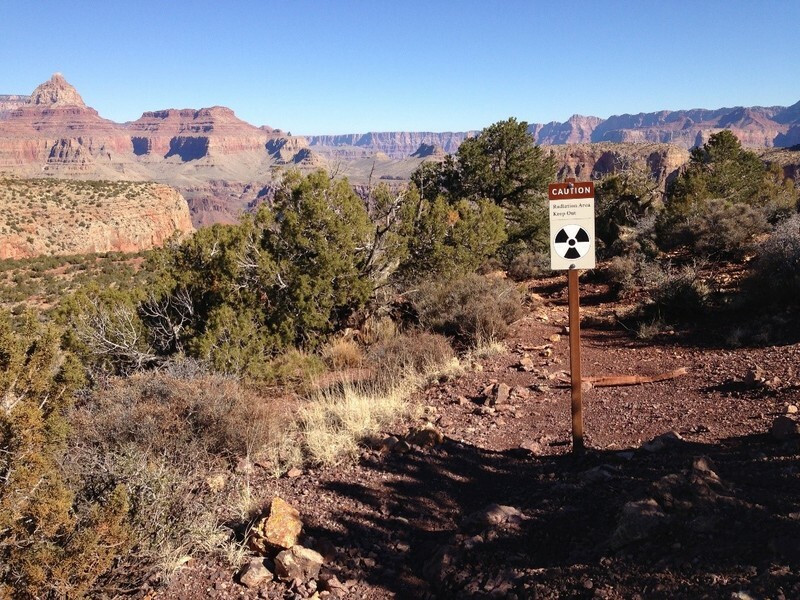 The United States valued uranium as important during the Cold War for protection, but likewise the Grand Canyon represented the American values being defended. 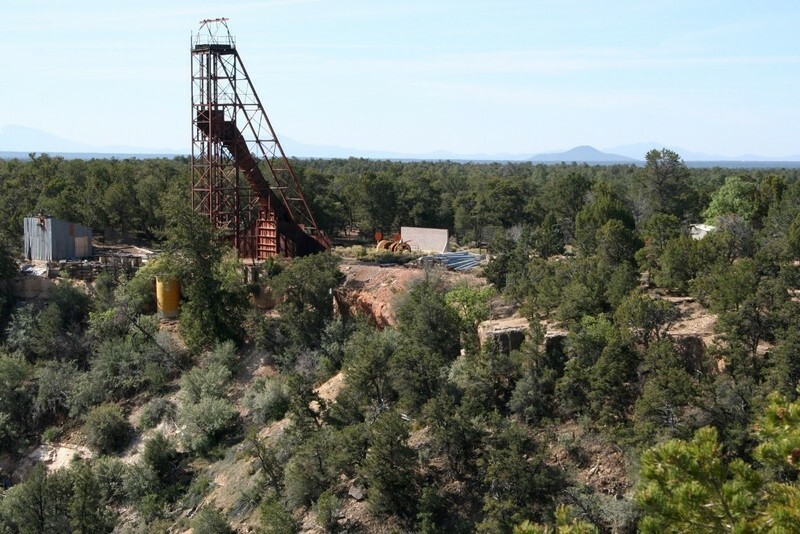 Northern Arizona business leaders and the Navajo Tribal Council had an economic interest in the extension of the mine as it provided jobs. Proponents of the mine also used classic conservationist arguments in stating that the uranium was useless if left in the ground. By May 1961 the issue was unresolved, so the Western Gold chairman announced that instead of a mine the company was going to build a 400 room hotel that descended the southern rim of the Grand Canyon. Western Gold then stirred public disapproval for the hotel through an advertising campaign. The gargantuan concrete hotel was considered to be far more of an eyesore than a bigger uranium mine. A year later, and after much debate, the House passed a bill detailing the compromise and Western Gold expanded its mining operation into the Grand Canyon. By 1967 the Westec Corporation owned the mine. Westec went bankrupt in 1967, and the Cotter Corporation took over mining but could not make it profitable due to rising production costs. The Orphan Mine closed in 1969. It had produced 495,107 tons of ore which was processed into 4,257,571 pounds of uranium oxide. 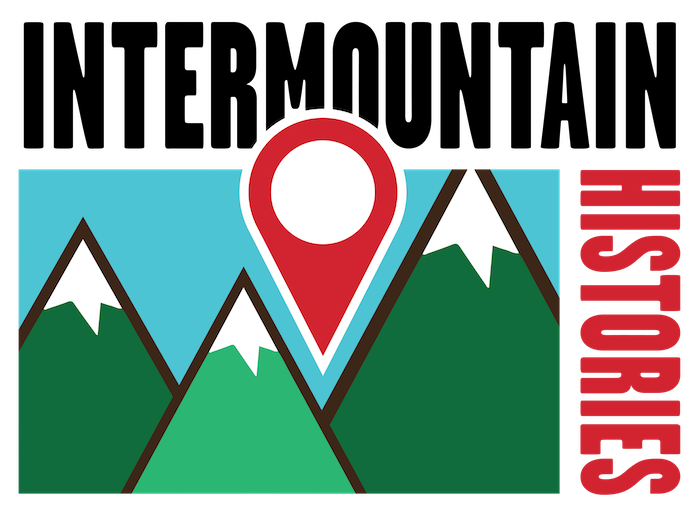 In June 2016 the Sierra Club and Native American tribal leaders pushed for a 1.7 million acre national monument around the Grand Canyon in order to protect it from further mining or logging in the area. Opponents of the proposal have expressed concerns over the economic impact of the restrictive monument. However, the Orphan Mine has already cost U.S. tax payers an estimated $15 million to clean up. George Mumford, Northern Arizona University, “The Orphan Lode Uranium Mine in the Grand Canyon,” Intermountain Histories, accessed April 19, 2019, https://www.intermountainhistories.org/items/show/62.